A wire jammed into a cabinet door was to blame for a brand-new BART train car slowly crashing into a sand berm at a testing facility in Hayward on Friday afternoon, BART officials said today. The cable was connected to testing equipment on board the first car of BART’s “Fleet of the Future” but shorted out when it was pinched in the cabinet door. The testing equipment was connected to the car’s auxiliary power, which shut down as designed because of the short, disabling the car’s friction brake system. But since the testing equipment wouldn’t normally be on board the car, there was no mechanical failure of the car itself. Still, BART will likely remove the cabinet doors to prevent a similar problem from happening again. 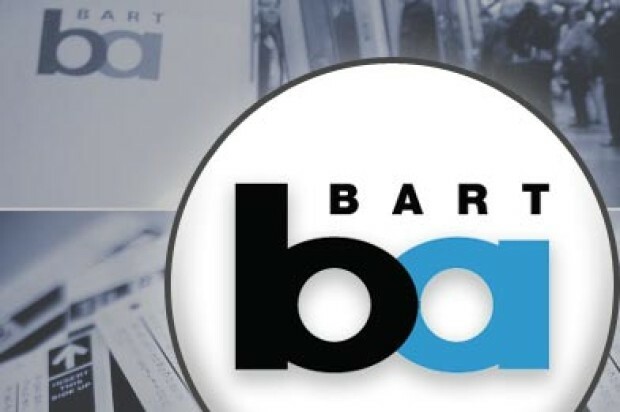 BART’s chief maintenance and engineering officer Tamar Allen and Fleet of the Future project manager John Garnham elaborated on the cause of the crash at BART’s headquarters in Oakland today. The crash, at under 5 mph, happened at about 1:55 p.m. Friday at BART’s maintenance complex in Hayward. The new train cars are slated to go into service by the end of this year and will completely replace BART’s current fleet by 2021. The first car arrived last month, two more are expected in June and several more are expected over the next few months, Garnham said. For now, the car is going through an extensive period of testing to make sure that it is ready for passengers. The testing is “an opportunity to learn things about the car … to ensure that every system works correctly,” Allen said. While testing, BART anticipates problems will come up and hopes to solve them before the new cars go into service. BART has been testing individual systems for the new cars for months and began testing in earnest once the new car arrived by truck from Plattsburgh, New York. Since the car did not mechanically fail and wasn’t damaged in the crash — some sand needed to be cleaned out of the mechanics and the wheels — Friday’s incident isn’t considered a major setback for the testing. “There was no failure of the vehicle itself. The vehicle performed as it was designed,” Allen said. In fact, there was no operator failure either. According to BART officials, staff on board followed proper procedure. After maintenance staff and engineers worked over the weekend downloading information off the test equipment and gathering information about the crash, investigators concluded it was the cable jammed in the cabinet door that was to blame. The operators were being trained in how to use the new car and didn’t realize they had lost auxiliary power as they took it for a spin at 15 mph on the two-mile test track on Friday afternoon. The car’s electric brakes worked as designed, but they needed the friction brakes — which rely on fluid pumped through a motor — to slow and stop it once the speed was reduced to 5 mph. But the motor was connected to the auxiliary power, so it shut down, and the fluid pressure on the brakes depleted without it. But the sand berm worked as it was supposed to in stopping the slow-moving car, preventing any damage to it. 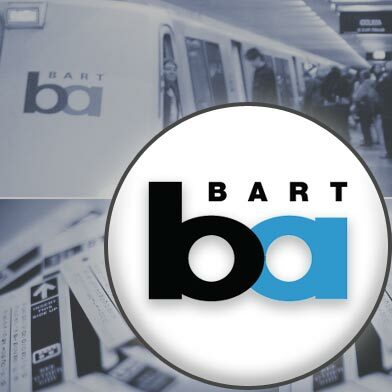 While the car is ok, the mishap has inspired BART to make some software improvements and changes to safety procedures to keep something like this from happening again, Garnham said. Once those are in place, testing on the tracks will resume. BART officials remain optimistic that the new cars will work as designed and are enthusiastic that they will be a drastic improvement over the agency’s current fleet. “They’re going to be great trains, they’re going to be state-of-the-art,” Garnham said.